Billings Construction provides you with top-notch products from the biggest names in the industry and expert workmanship from our trained and certified work crew. 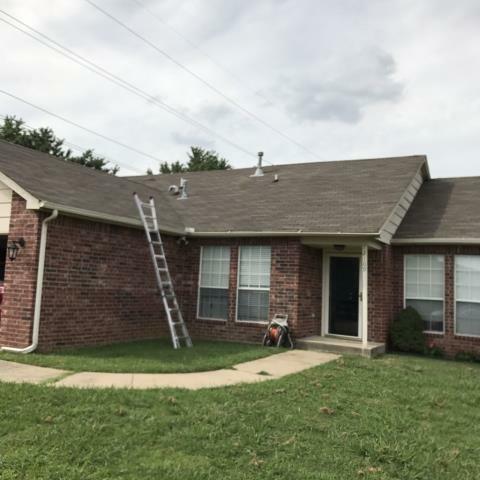 As a professional roofer armed with certifications from GAF, CertainTeed, Classic, and Decra, we provide you with only with the best available roofing services available in Owasso. 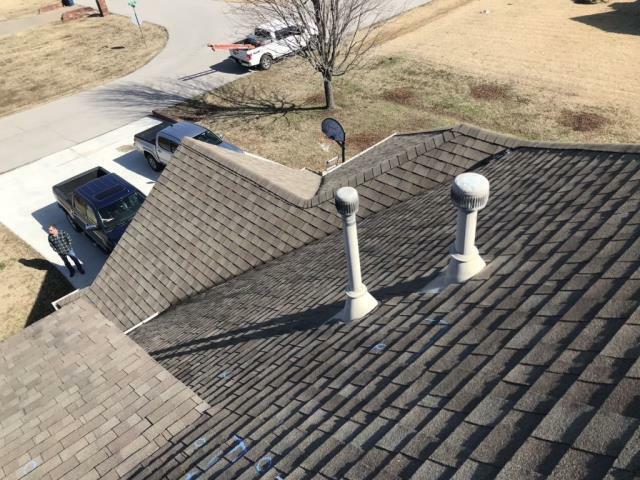 What sets us apart from all the other roofing companies in Owasso is that, first and foremost, our top priority is always you. Back in 2009, while working for another local company, our founder, Chris Billings, saw the need to find clear, doable, and cost-efficient solutions to address the home exterior problems of many of their customers, and he also realized just how much he enjoyed helping them. This drove him to create the Billings Construction Group in January 2011. Catering to the communities of Tulsa, Bixby, Jenks, Owasso, Broken Arrow, Glenpool, Mounds, Claremore, Muskogee, Skiatook, Collinsville, Verdigris, and Coweta, Billings Construction knows just how harsh and unforgiving the weather in the area can be. 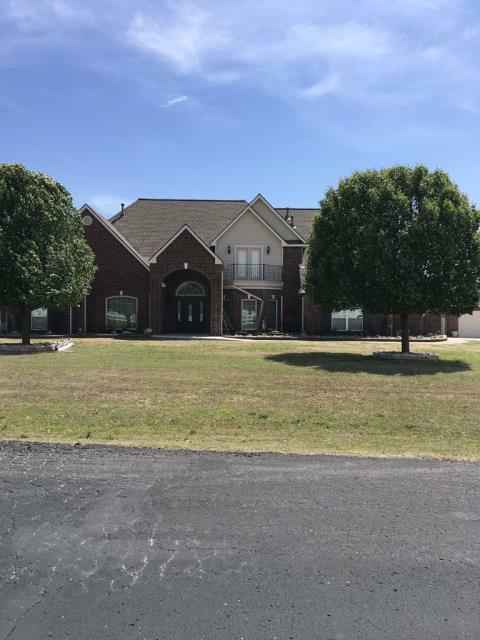 Owasso, for instance, is right within the tornado alley, so residents often have to deal with storm damage repair on their homes and commercial properties. Billings Construction Group uses aerial drones and thermal imaging to provide clearer close-ups of the damage in hard-to-reach areas. We then give you a thorough damage inspection report to help guide you in choosing the best roofing solution for your home or business. These technological advances can help save you money by enabling us to give you more precise cost assessments, so you don’t spend on unnecessary upgrades or repairs. We provide these inspection services to our customers free of charge. And because nothing is more important than for you to have the best experience with us, we work closely with you from start to finish to make sure that we deliver on your expectations. Let us know your roofing needs. Call Billings Construction today! Having teamed up with the biggest names in the roofing industry, we guarantee you top-notch products on every job, with our certified crew seeing to it that the product is installed exactly how it should be. 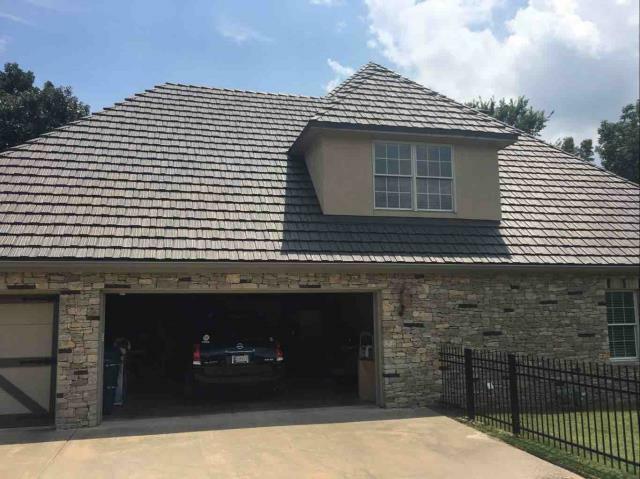 To learn more about what we can do for you as a roofing and siding contractor in Owasso, don’t hesitate to give us a call today at (918) 600-9565 or you may also get in touch with us by filling out the form in our Contact Us page.